Hands down my favorite Mexican restaurant sits on Beverly Boulevard, down the street from The Grove, 4 blocks before La Brea Avenue. 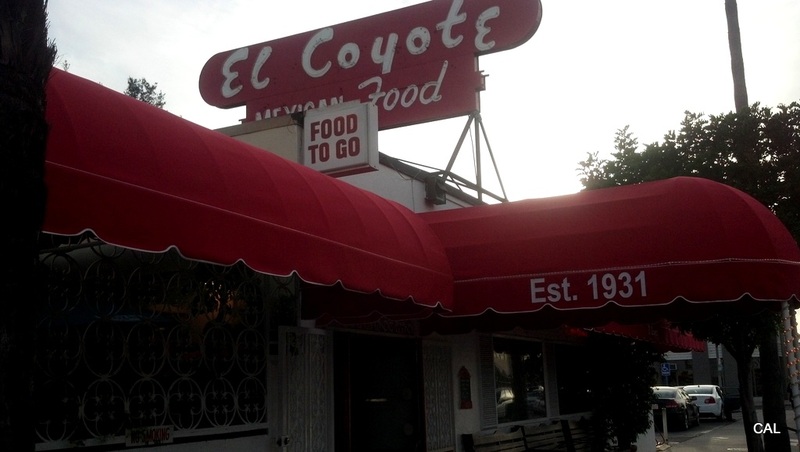 Name: El Coyote. Mission: food to die for. I first learned about this place years ago while watching all important, heavy-hitting television at the time, The Hills (don’t judge!). Heidi and Spencer’s psycho relationship and MTV’s penchant for filming all over town were good for something! Fast forward a few years later and it’s my favorite place to indulge occasionally in greasy, highly caloric, but worth every fat cell I get Mexican food! I stick with the tried and true Guacamole Dinner. 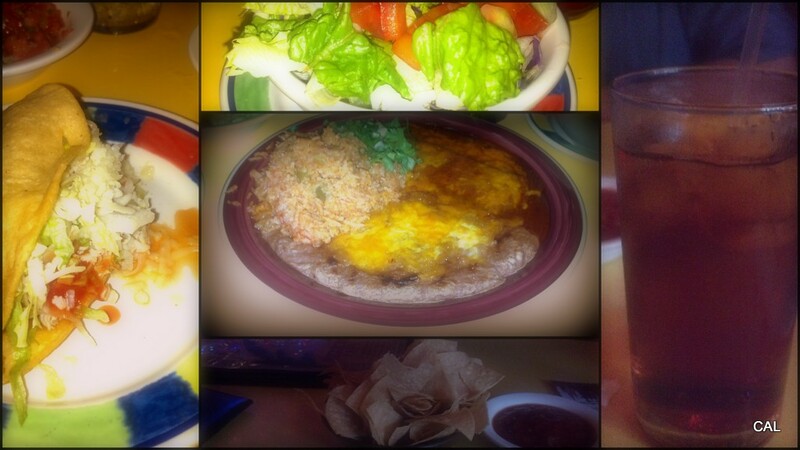 For $13.50, I have at least four different plates in front of me – a cheese enchilada, a beef taco, refried beans, Mexican style rice, a small bowl of guacamole, and the garden salad (because it’s the only healthy thing in the meal and makes me feel less guilty for downing my stomach in cheese, I had to end on the salad). Don’t, I repeat, DO NOT even waste your time dragging you and your bestie here if you’re on a diet – you gain weight just watching the large amounts of food walk past you. Oh! 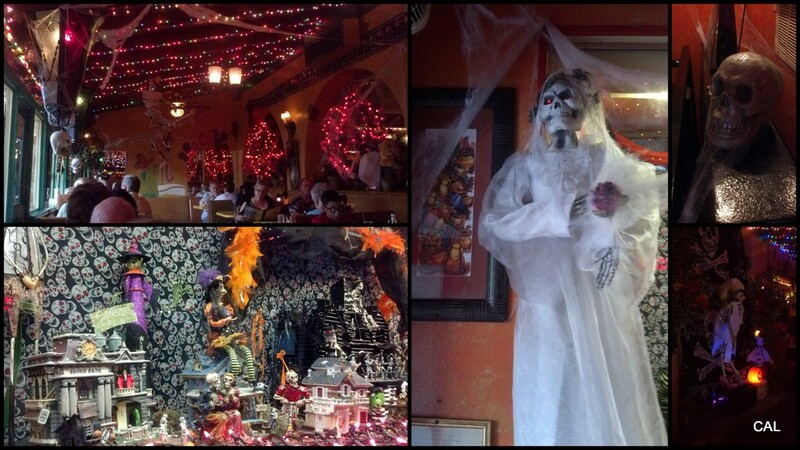 And expect to be in a total “mexi-coma” after you eat here. Don’t make any other plans, other than to head straight home and veg on your couch or sprawl in bed. It’ll take a full night to recover, but I promise you, your tongue with have enjoyed the experience even if your stomach is a wee bit upset with you. That looks awesome. i will have to track it down when i come over and visit my gf one day.